Innovative power solutions. Custom control systems. 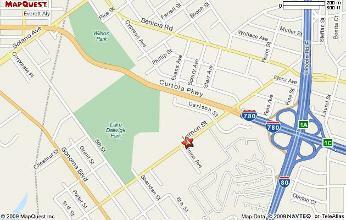 Our shop is located in the northern San Francisco Bay Area at 1379 Lemon Street, Vallejo, CA 94590. We’re a couple blocks from Highway 80 where it crosses 780. 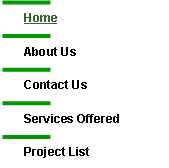 North American Power & Controls, Inc. Via email:napcinc@pacbell.net or 707-552-7318 for immediate queries.